The TVTEL 120D range can store in its memory up to 120no different entries at any one time and has a 2 line display complete with scroll buttons. 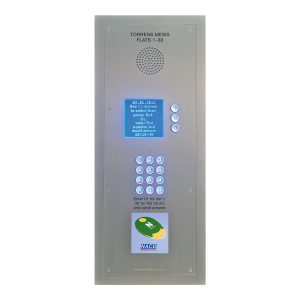 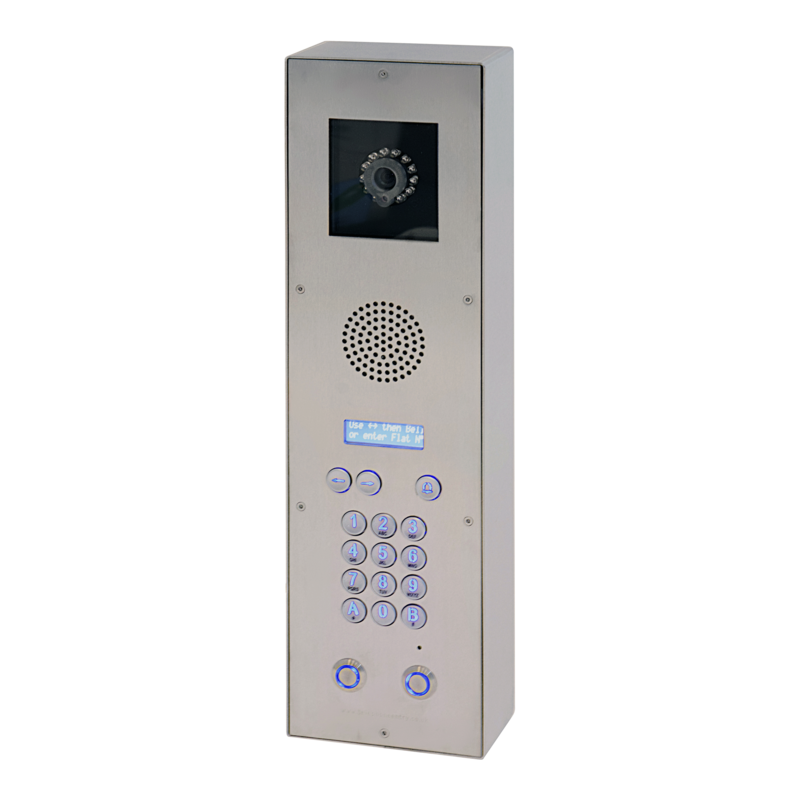 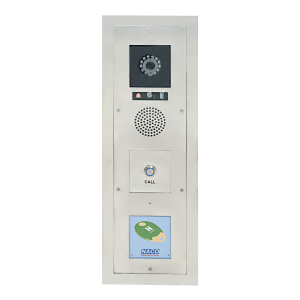 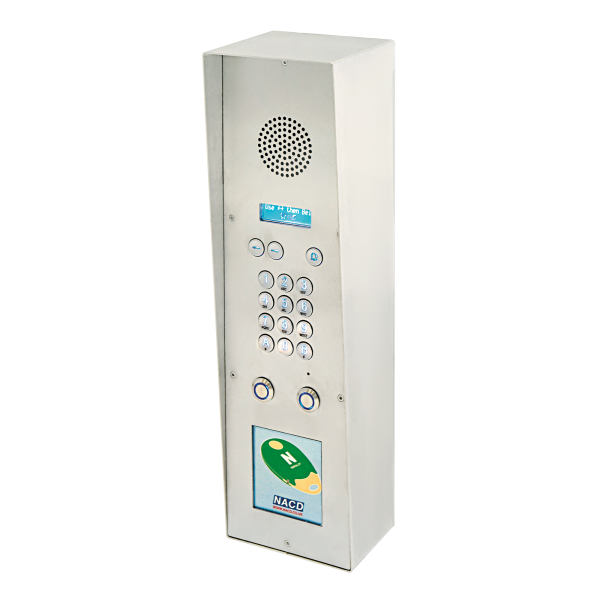 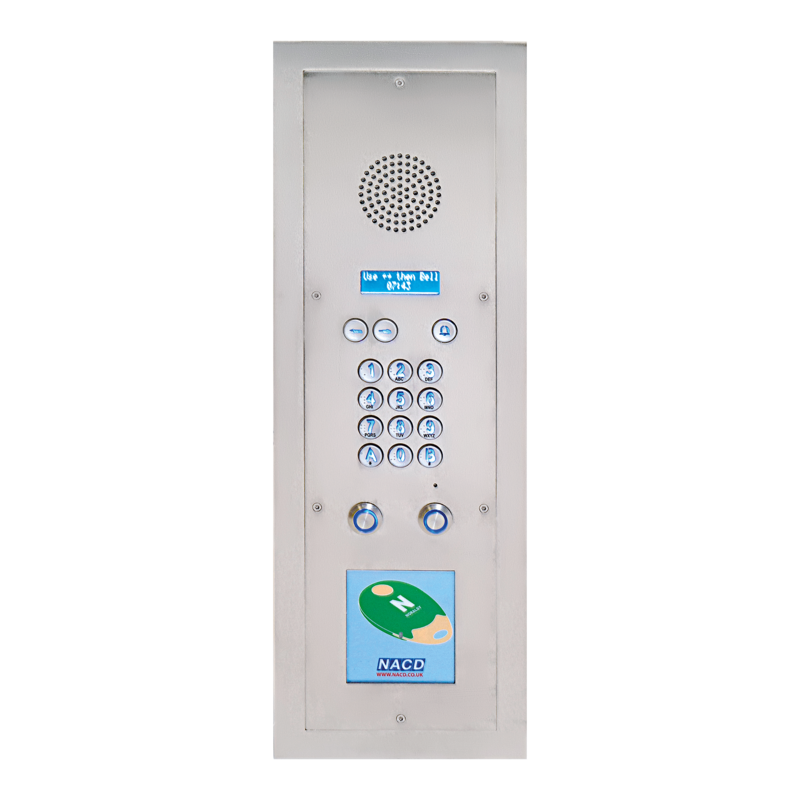 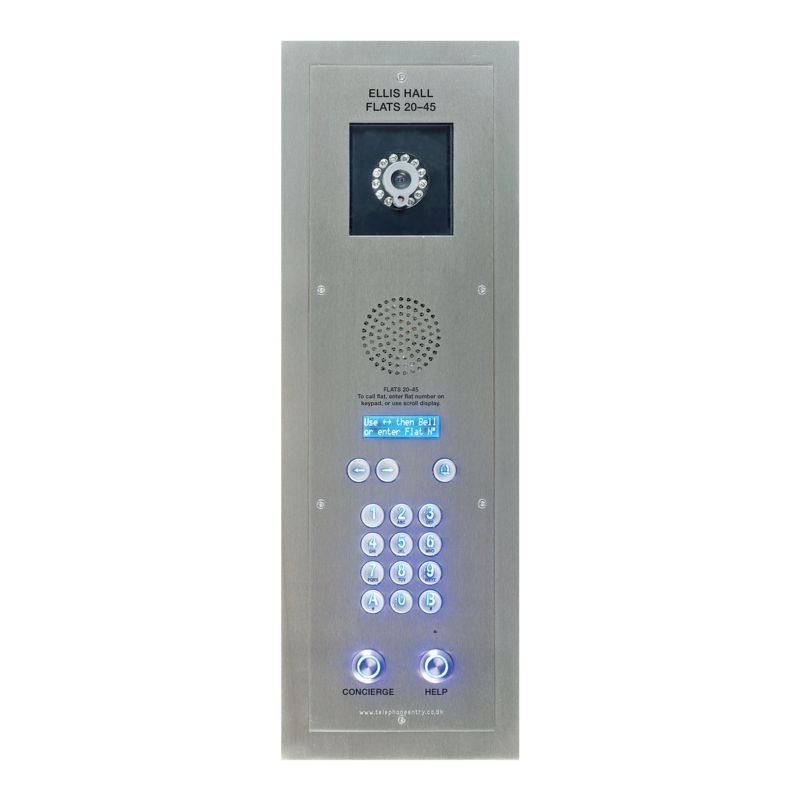 It provides visitors and residents with real-time audio and visual reassurance messages to facilitate the entry process. The TVTEL 120D range is the product of choice when flat or house numbering is complicated ie names, non sequential numbers etc. • Back-lit scroll name/information display plus bell call. 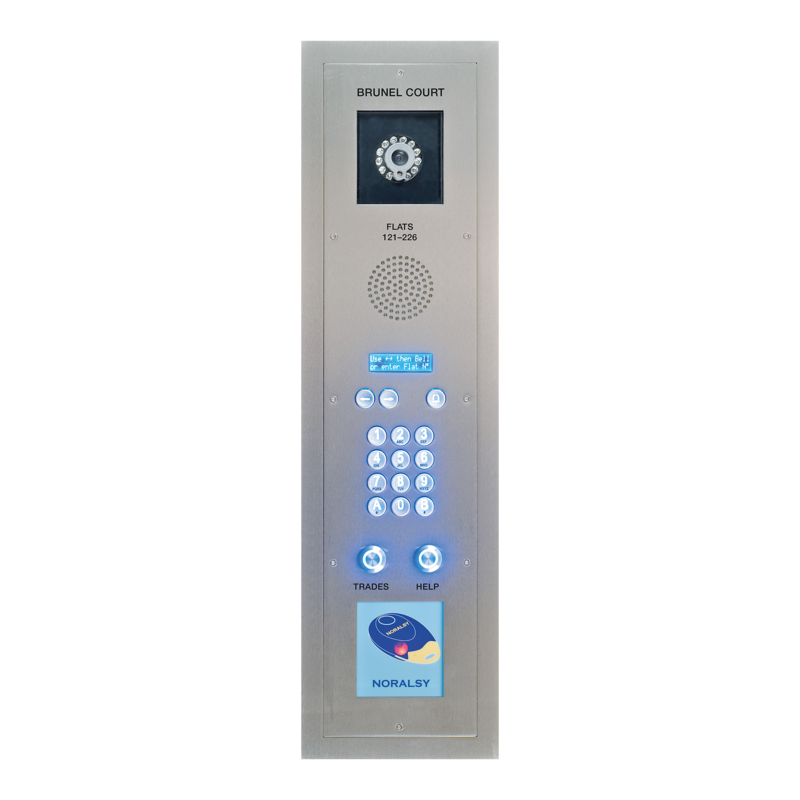 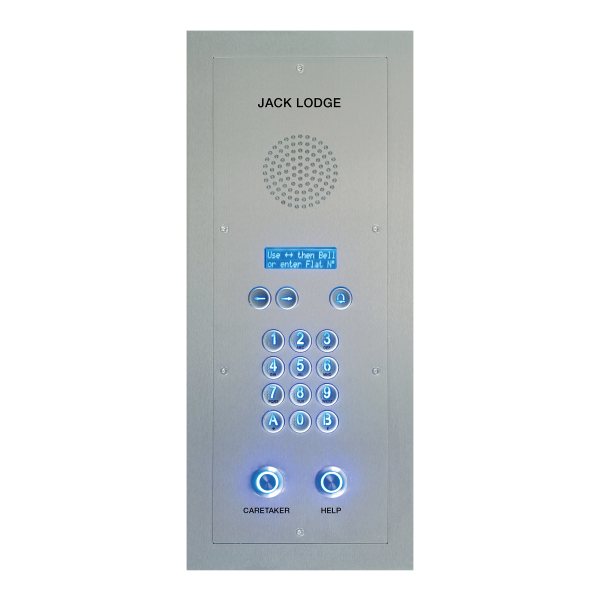 • Audio and visual reassurance messaging for visitor and resident. • Time, day, date programmable trades facilities via button and/or keypad code(s). 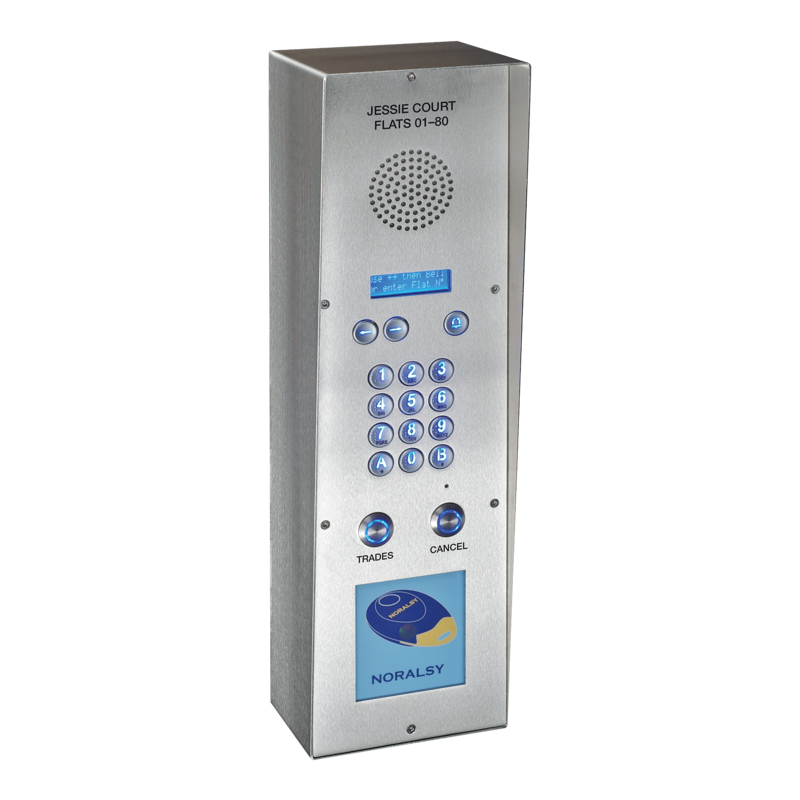 To find out more about our telephone-based TVTEL® product, please call 01442 211848 or email info@nacd.co.uk.